A variety of documentary films for those interested in particular areas. 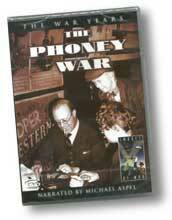 The first DVD in a series of five examines the march to war and the early days of hostilities. 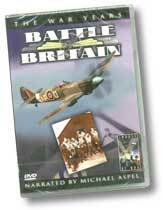 The second DVD in a series of five concentrates on Britains fight for survival as the RAF are drawn into battle. The fourth DVD in a series of five looks at Britains continueing struggle to fight the might of the German military machine. 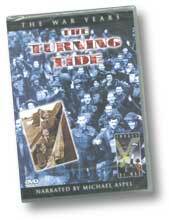 The fith DVD in a series of five looks at the final defeat of the German army.